As Christmas morning comes ever closer here are a few more suggestions for stocking stuffers. Over the years some of the best gifts I have ever received have been the inexpensive ones given to me with the warm thoughts and love of the givers. 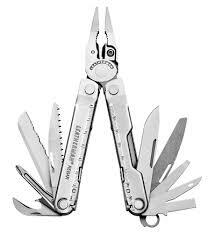 A multi-tool such as a Leatherman. These wildly handy and compact units are useful for solving a myriad of problems. I keep one in each of my range bags and my hunting back packs. They can be used for adjusting scopes, removing stuck cartridges, punching pins from firearms, tightening loose screws and recoil pads. These little units can salvage a trip to the range or the field just by having simple tools such as pliers or a screwdriver at hand. There are lots of models available for not much money. In addition to these national organizations, you can search for state and local associations; finding a place to shoot is really quite easy and inexpensive. And none is better than the Broadwater Rod and Gun Club. You can purchase a family membership at Rocky Mountain Supply. 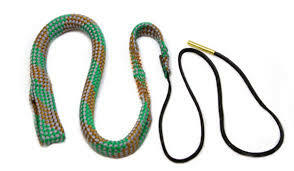 Another great range item is a BoreSnake. 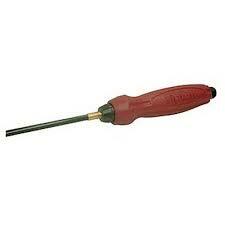 This is a really handy cleaning tool that has often saved me having to cut short my range time. 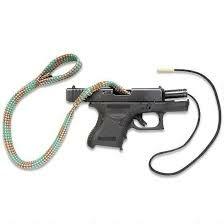 The BoreSnake is a caliber or gauge specific cleaning tool that looks somewhat like a rope but has a bristled end that helps break up fouling in the firearm bore. One pass and your gun will be ready to go. They also come in a compact cleaning kit that includes solvent and oil. Great for competitions when down time might mean losing. Some other cleaning items might include caliber or gauge specific bronze cleaning brushes and flannel cleaning patches. A one piece cleaning rod, preferably made of brass or carbon fiber; I suggest you stay away from plastic coated rods as the plastic will peel off and foul the bore. A cleaning mat and a gun vice make the chore much easier. MTM makes a great, yet inexpensive long gun holder; I know, I have one. 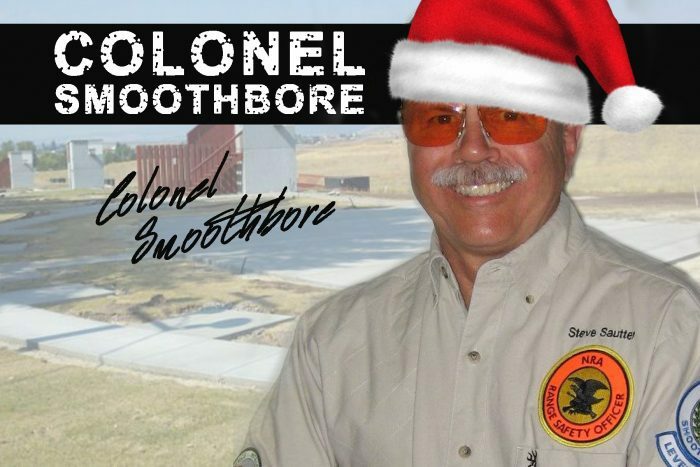 There is a new quick shotgun cleaning tool on the market, the CLEANSHOT® GUN BORE CLEANER. 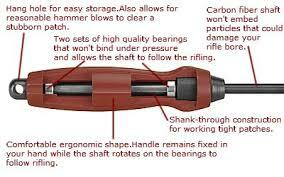 Available in 12 and 20 gauge, just drop one into your smoothbore, fire it in a safe direction, and your barrel will be tidied up. 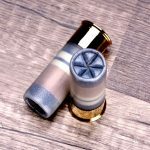 Great for those of us who are competition shooters that go through hundreds of rounds a day. Cost is about 10 bucks for four cartridges. Targets, shooters need targets! I recommend those that make spotting hits quite easy. Shoot’N’C, Dirty Bird, and other reactive brands work really well, especially for us old guys with bad eyes. 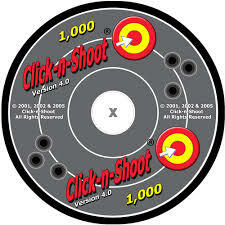 The Click-N-Shoot CD has thousands of targets that can be inexpensively printed on your home computer system. 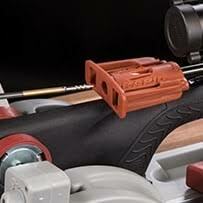 I’ve used mine for years, it’s a great stocking stuffer; find out more at: www.click-n-shoot.com. We are in the middle of the Holiday Season. I urge all of you to slow down, enjoy your family and friends. This is truly a special time of year. To you and yours, my wife and I wish you a very Merry Christmas, and good health and happiness in the New Year.